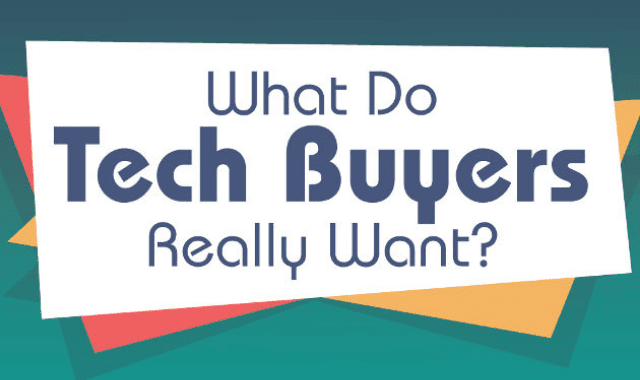 What Do Tech Buyers Really Want? #Infographic ~ Visualistan '+g+"
In a competitive world with a knowledgeable and demanding audience, vendors have to stand out and show how their solutions can solve IT problems. So what makes an IT buyer choose your brand over a competitor’s? Surveys of IT buyers show that offering content around an event can make a big difference in building a relationship with your prospects and customers.